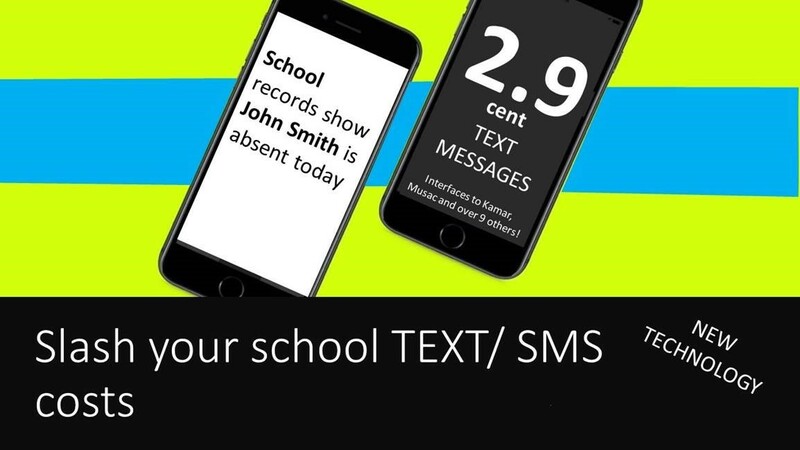 In 2002, MGM Wireless made the worldwide invention for schools to use SMS for absence messaging. Since then, over 1,700 schools across Australia, New Zealand, America and India have used MGM systems, including many Education Departments directly. And we’ve sent a whopping 27+ million absence text messages too! In 2002, MGM Wireless made the worldwide invention for schools to use SMS for absence messaging. 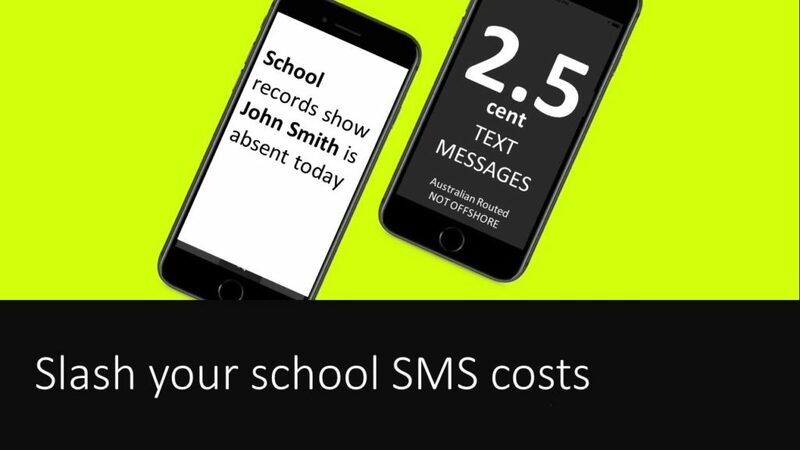 Since then, over 1,700 Australian schools have used MGM systems, including Education Departments in WA, NT, QLD and NSW, and we’ve sent a whopping 27+ million absence messages! 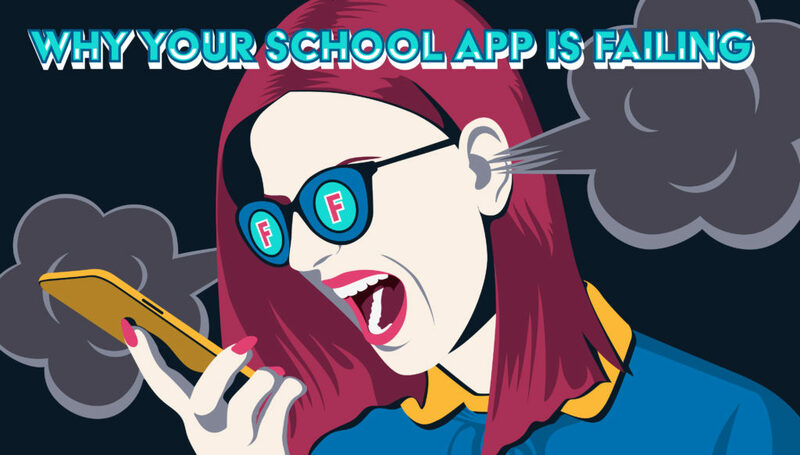 Getting parents to download and use your existing school App was hard. 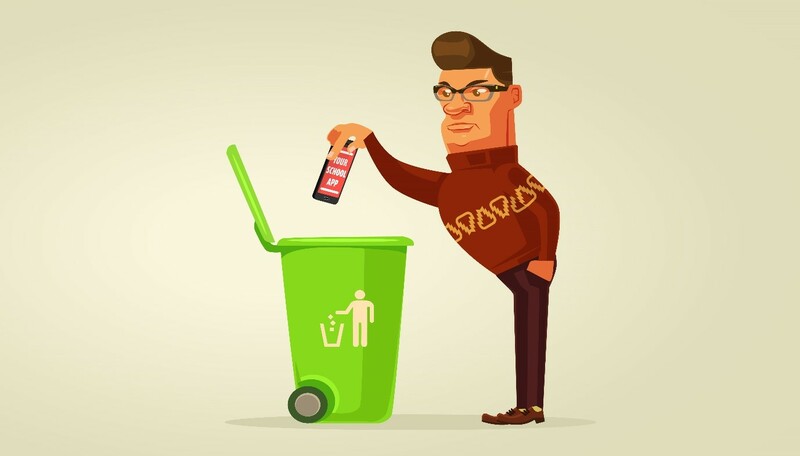 Now that you’ve decided you need to move to a new secure App – how do you go about it without alarming parents? A strategic approach is required. Spending a little time planning the change will build parents’ confidence and engagement. 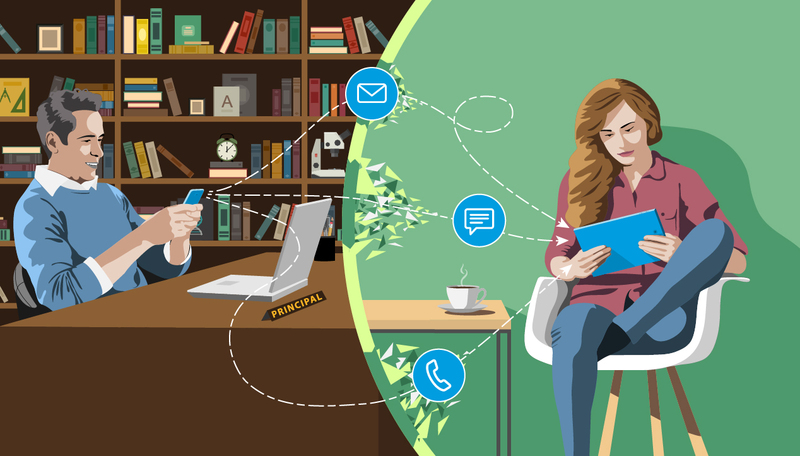 Each generation has different communication preferences, from glossy printed newsletters or magazines, personal phone calls, to email, SMS, news apps, social media and more. 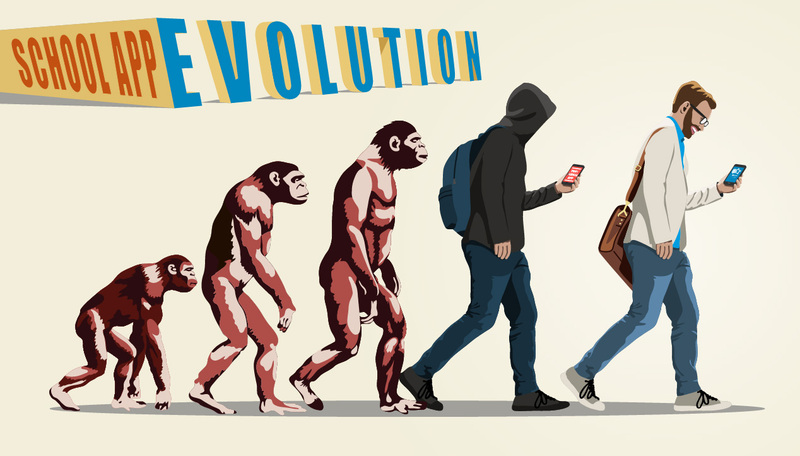 They each have different preferences on how they would like to be kept engaged, a multi-channel platform approach is needed to break through those barriers and reach your whole community. Every school community can have up to 5 different generations involved. Each of them will have their own preferred way to stay up to date and keep informed. Managing the expectations of each of those 5 generations can be one of the hardest parts of making sure your message is heard. App, SMS, email or website? 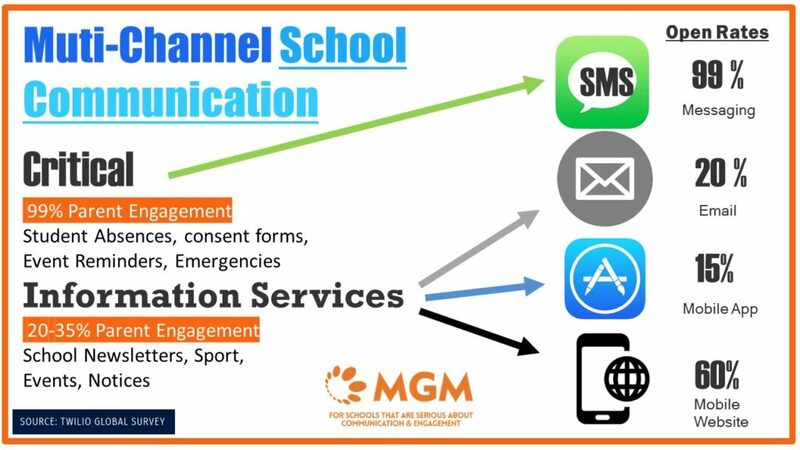 What communication channel should your school be using? As pioneers and leaders in school communication and parent engagement, it’s our duty to perform accurate research and inform schools on trends and effective strategies. Methods like PC or mobile website, SMS, mobile apps, email and SMS messaging or printed materials are available to schools – but which is the right one to use? MGM Wireless was honoured to host SA Education Minister Susan Close during the busy first week back at school. The Minister was encouraged by the capability of MGM solutions to consistently improve student attendance, safety and overall student learning outcomes, improving staff productivity, as well as reducing unexplained absences and school operational costs. 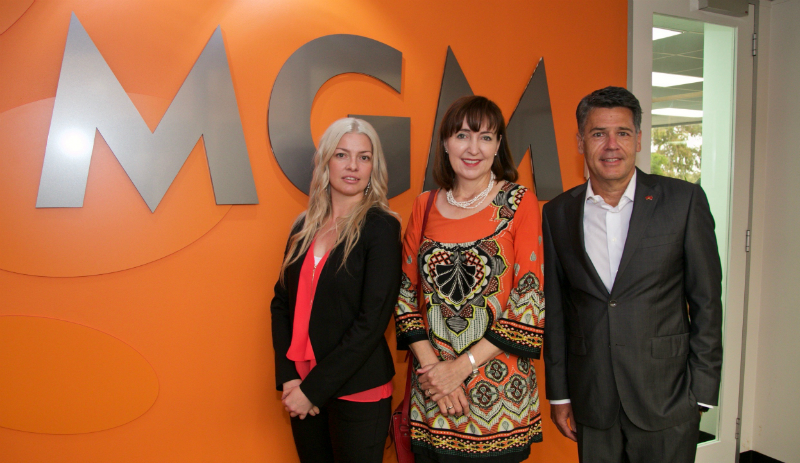 MGM Chief Operating Officer Tara Lewis-Christie, Education Minister Hon Dr Susan Close MP, MGM Executive Chairman Mark Fortunatow. Just one SMS per week can make a difference.